Legend 1 weighs in at a staggering 1.5 oz, which gives a player the feeling that they’re not even there. As players reach a higher skill level and move up in age, their shin guards are the last thing they want in the way. Utilizing the natural properties of bamboo, the outter shell has the ability to have a strength-to-wight ratio higher than graphite. Nature has provided us with the perfect material for shin guards. Through Legend 1, we harness the power of bamboo and utilize a higher tensile strength than many alloys of steel, higher compressive strength than many mixtures of concrete, and a higher strength-to-weight ratio than graphite. Legend 1 has been tested in 20,000+ hours of game time and can withstand any tackle in a match. We put these to the test! Don’t let your shin guards get in the way of your game. Legend 1 is a minimalist design, which provides your foot the freedom to play, without your shin guards being in the way. 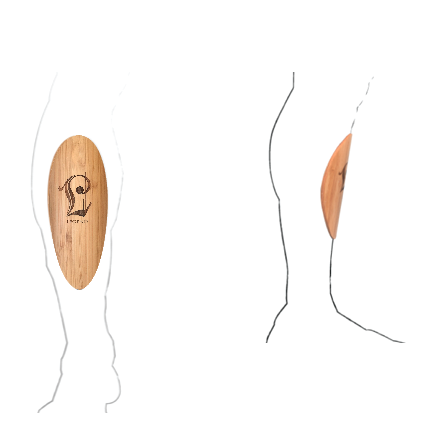 Spanning just 7’’ long and 3’’ wide, you’ll find that you’ll even forget that they’re there, while protecting the most vital parts of your shin. It’s essential that both the outside and inside of the your shin guard is top notch. We’ve provided 1/8inch padding to protect against the highest of impacts. Through our innovative tear drop design, we’ve provided 7 inches of protection, at the highest impact zone, while maintaining a minimal profile. We all know the smell that builds up on a shin guard. 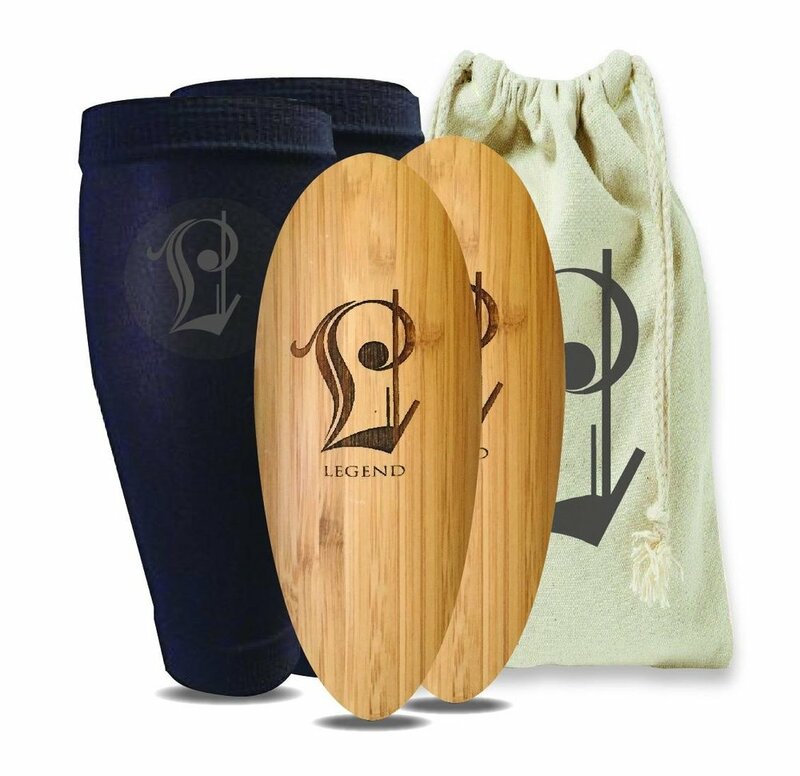 Through the anti-microbial properties of both bamboo and our closed cell protective padding, Legend 1 shin guards are nearly odorless. This high performance foam will help protect from moisture, mildew, and keep the shin safe at the same time. Legend fights against rashes and provides no irritation to the skin. HERE AT LEGEND SOCCER CO., WE THINK OUTSOURCING OUR SOCCER PRODUCTS OVERSEAS AND USING SYNTHETIC MATERIALS, IS A THING OF THE PAST. LEGEND 1 IS MADE PRIMARILY OUT OF SUSTAINABLE BAMBOO MATERIAL AND IS PROUDLY MADE RIGHT HERE IN THE USA. 10% of the plastic we use yearly, ends up in the ocean. Let us personalize the Legend 1 to make your pair one-of-a-kind. We can do names, numbers, tournament logos, or team crest. Whether it’s a gift for your team or a tournament prize, or a gift for your camp attendees, we can make it happen. Let us bring your custom design to life! Click below to reserve your pair!